Indiana turns 200 this year! As part of the Bicentennial Celebration we&apos;ve compiled our Top 10 lists for you and your visiting family and friends. For a true taste of the South Shore, here are the Top 10 Souvenirs you&apos;ll want to pick up for your friends and family. Available at the Indiana Welcome Center gift shop in Hammond. 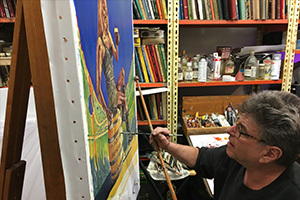 You can purchase an iconic South Shore Poster representing attractions and events along the South Shore. Purchase online at www.southshoreposters.com. Guaranteed the freshest and most delicious gummy bears you&apos;ll ever try! 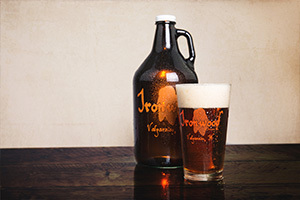 It&apos;ll be hard to choose just one of the region&apos;s 20+ breweries to visit. Download the South Shore Brewery Trail App to get started. 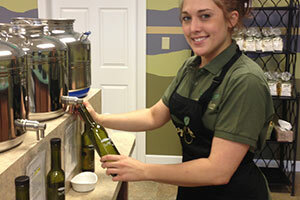 Good to Go and Tasty Olive Company both have delicious and gourmet varieties of oils and balsamic. You can also indulge in specialty menu items during your visit. 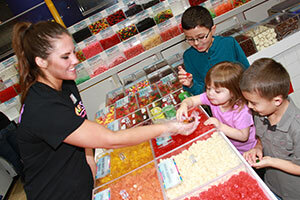 Have you ever had crab leg, bacon and cheddar, banana pudding or birthday cake popcorn? 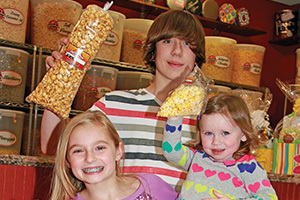 ChicagoLand Popcorn has hundreds of exotic (and ordinary) popcorn flavors to choose from. 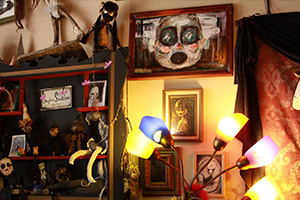 Visit a local gallery like South Shore Arts, Lubeznik Center for the Arts, Lake Street Gallery or White Ripple Gallery for an eclectic mix of handcrafted items. 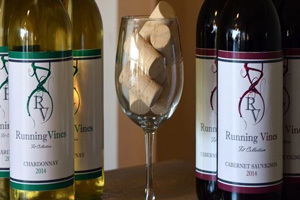 Check out the South Shore&apos;s Winery Trail to discover local wineries. We have everything from dry reds and sweet whites to ciders! 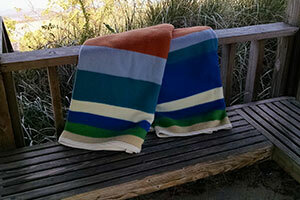 Curl up under an official Pendleton blanket from the Indiana Dunes. The colorful stripes represent the sky, water, sand and grasses that make up the national park. Leg lamp from "A Christmas Story"
The iconic holiday movie is based on the South Shore&apos;s very own Hammond, Indiana. 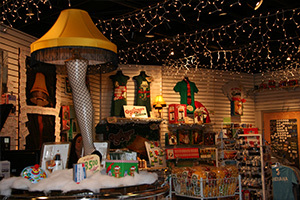 Visit the gift shop at the Indiana Welcome Center and choose your favorite, from night light to full-size. 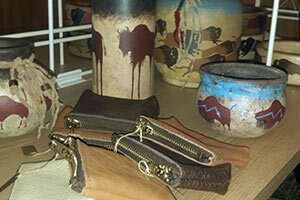 Visit Broken Wagon Bison&apos;s store for a number of hand-made items and go on a tour of the farm (seasonal).